Its true that skype for iPad was still not available. Although Skype for iPhone with video calling was already released in jan, 2010. The wait is finally over. Skype has released its app for iPad. 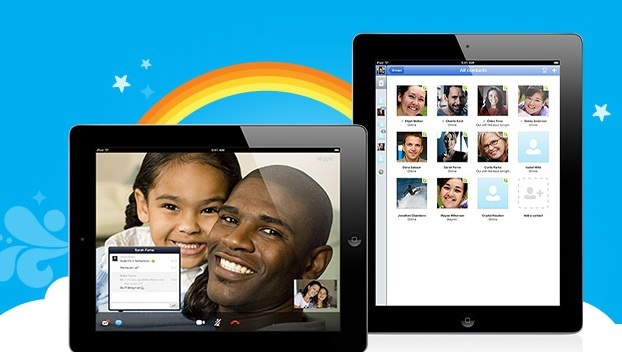 The Skype app for iPad can be downloaded from iTunes App Store.